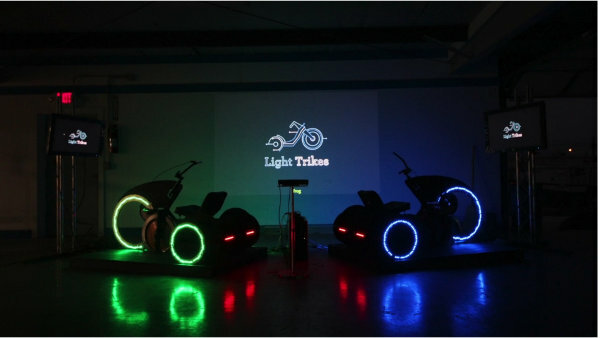 At the recent SXSW Interactive Opening Party, the Frog Design group made two one-of-a-kind interactive #exergaming displays using cycling and stepping.Light Trikes is obviously inspired by TRON as your role is to try to get your opponent to run into your colored line before running into theirs. Apparently they are not looking to do either of these concepts/interactive exhibits again, but if there's enough interest - you never know when they might be seen again. 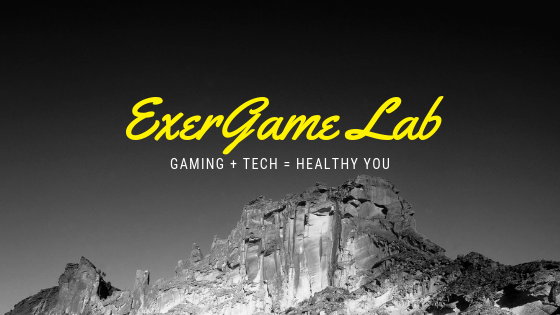 Stay tuned for any more news about this very cool exergame. The other game Crowd Connect is like a giant version of Connect 4 with people playing against the machine. Not a lot of exercise is involved in either one but there is definitely room for opportunities to tweak and modify gameplay to encourage longer and more intense activities. Click here to explore more of ExerGame Lab's archived posts involving Exergame Bikes..
Click here to explore more of ExerGame Lab's archived posts involving projects.